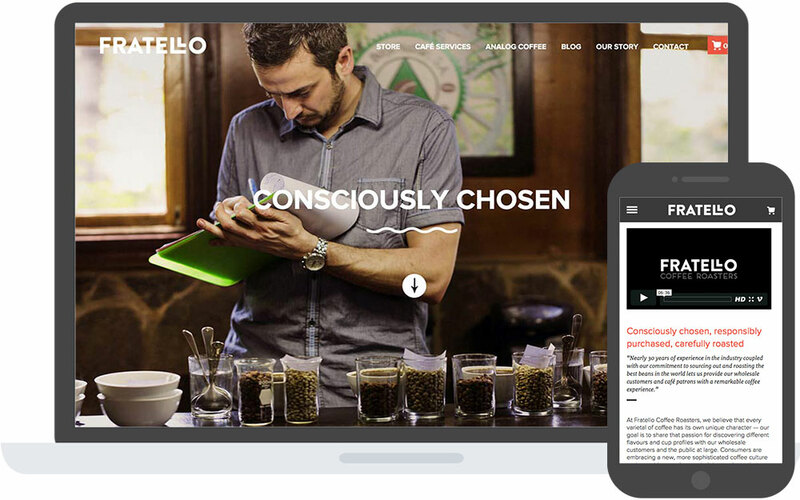 Fratello was undergoing a major shift in their brand in 2013. They were in the process of updating their logo and all their product packaging. Cornerstone was engaged to update their website to suit this new brand, and to expand and improve its e-commerce functionality. 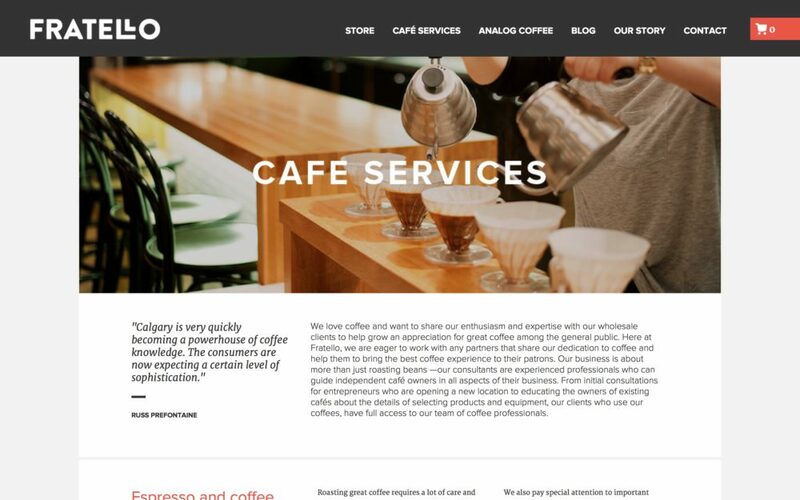 Utilizing a combination of WordPress and WooCommerce, Cornerstone rebuilt the Fratello website. It was fully responsive, allowing visitors on smartphones and tablets to properly view it, and fully interact with the e-commerce functionality. We also implemented a highly unusual style of parallax to help create a more powerful, memorable user experience. 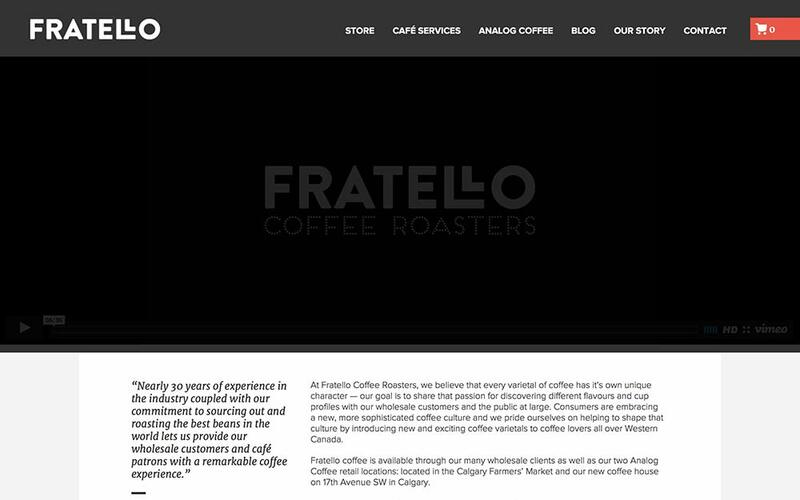 Fratello was very pleased with the updated website, and it matched their updated brand perfectly. Their online sales have been strong, and they have since branched out into two new retail locations.